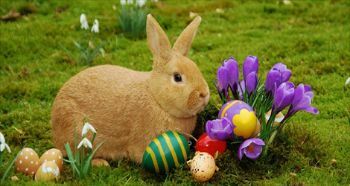 REOPEN Friday 25th April 2019. Evolution Pilates is proud to participate again in Share the Dignity’s April collection of unopened packs of sanitary pads and tampons. This will be end Tuesday April 30th 2019.
toilet paper or tissues as makeshift pads. Share the Dignity collects and distributes donations of sanitary items to those in need. There is a collection box is on your right once you enter the main door next to the chair and the place to put your belongings. We have had a Charity morning tea in 2017, and want to continue this year to help Cancer Council raise much needed funds that go towards vital cancer research, support services, prevention programs, and advocacy. When: Friday 24th of May 2019 from opening at 8.30am till 2pm. Lunch: Join us for sit down with the instructors from 1pm till 2pm for a cuppa and something to eat! Cost: $15 donation for food, tea or coffee and a chat, sharing stories. donate online to help us reach our fundraising goal! We also have a box for donations at reception. We have at least a dozen clients who have gone through the devastation of cancer personally, not to mention the numbers more who've been touched by cancer through families and friend. Let this event not only raise funds for Cancer Council but also bring us together to raise a glass or a cuppa to the survivors and to all whom cancer devastates, and celebrate the life we have! 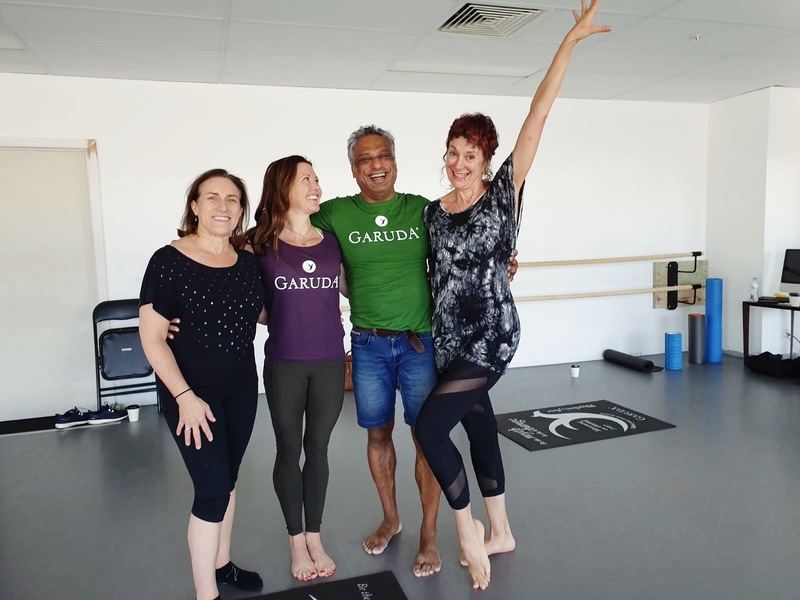 Lisa and Susie were lucky to visit Melbourne for Garuda excerise training weekend with method creator James d'Silva and Anna Teltow who hosted the training. 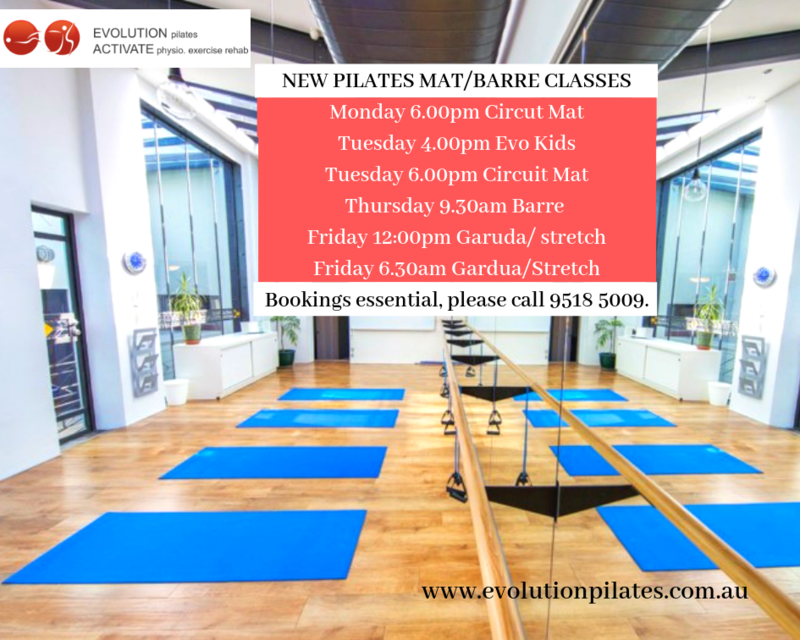 Copyright © 2019 Evolution Pilates, All rights reserved.